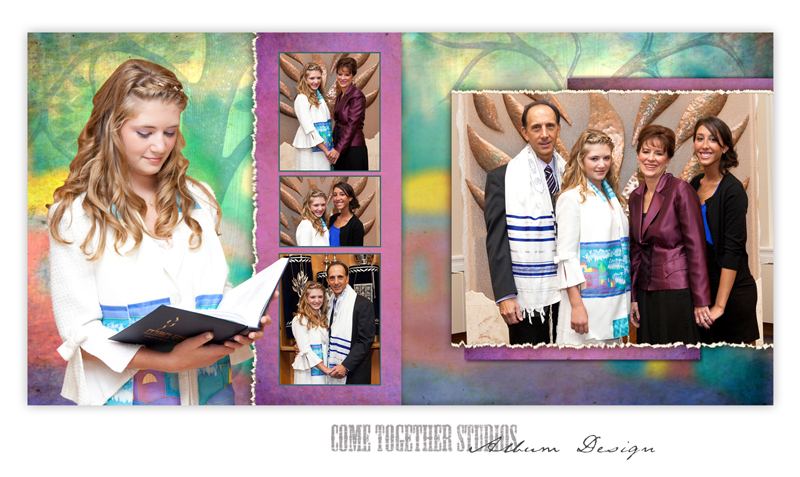 We had a great time capturing Nicole's Bat Mitzvah this past September. 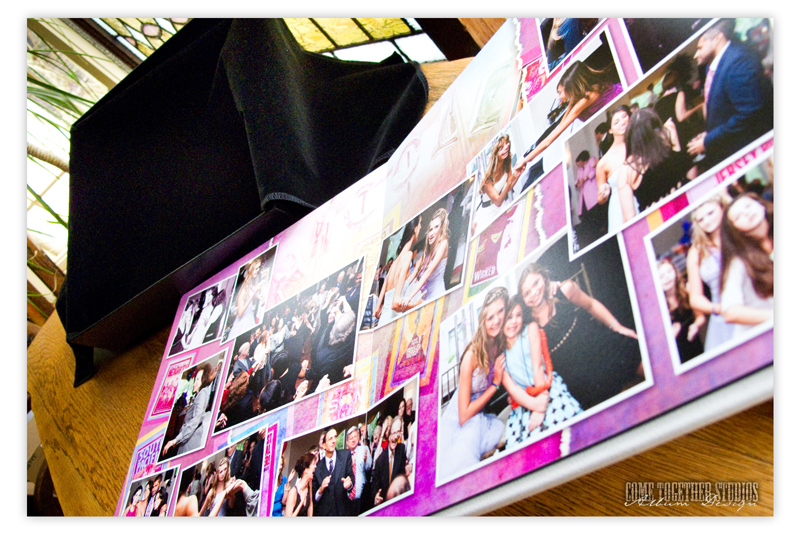 Have a look at the album we created one-on-one with Nicole and her family. 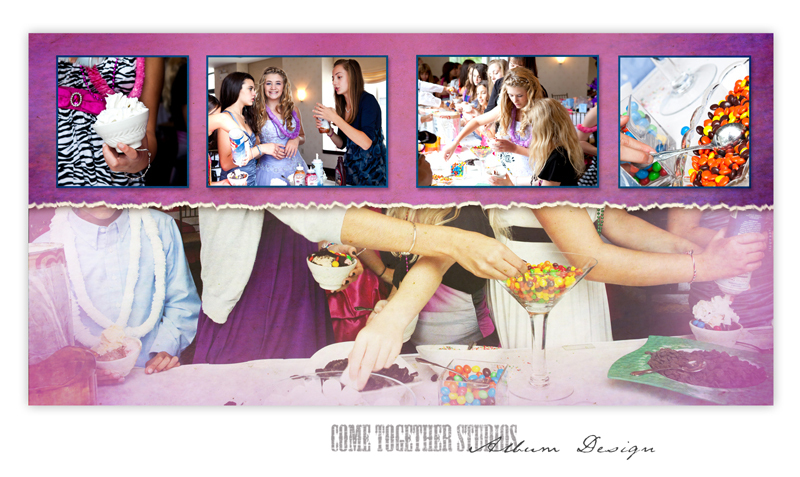 It's a truly unique keepsake of their special day.